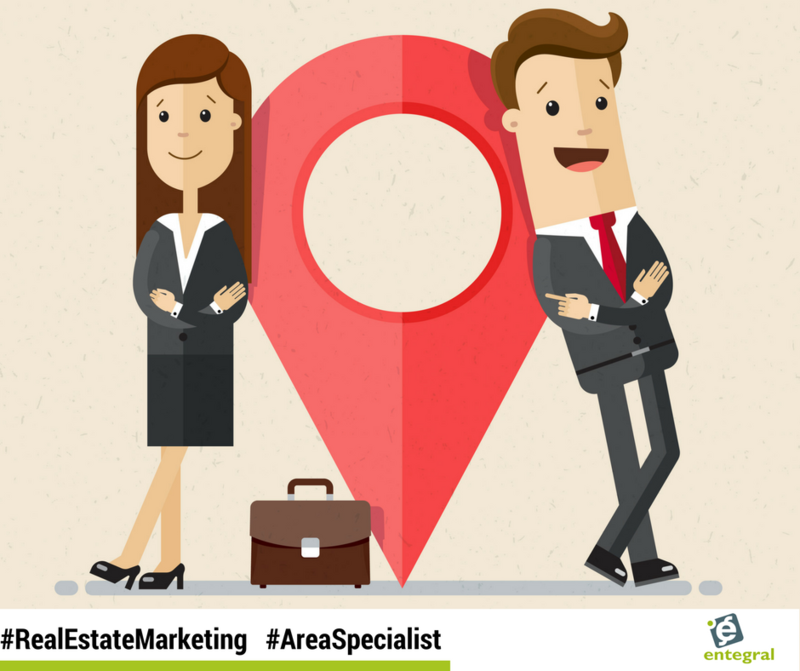 When a working real estate agent decides to move and the area they serve changes, it is essential to reintroduce themselves into the market. We take a look at how you can build your reputation in a new area with these tips. First off, if you have professional social media profiles such a business Facebook page and/or Twitter profiles it is best to announce your move long before the actual move. Update those with the new area you are operating in as soon as you have moved. Post an update saying that you have moved and that you are proud to be a member of your new community. Asking for recommendations for the best services in town from the locals on community pages will also make residents see that you are happy to be in the new area and that you are interested in the community. This will stick with them when they are looking for the services of a real estate agent. 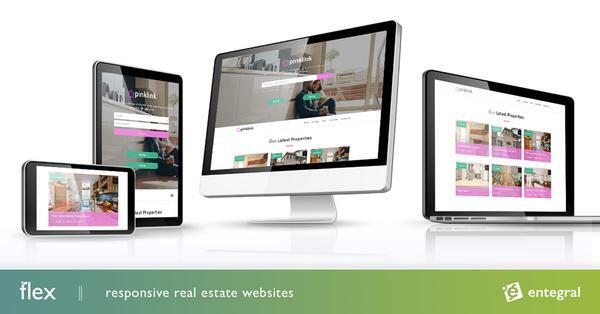 If you have a Flex responsive real estate website, update your contact details and office location. Any new listings in the area and information can quickly be loaded onto the various property portals from your Office Management System (OMS) dashboard. Once you have set-up office, you’ll want to introduce yourself as quickly as possible using word-of-mouth marketing techniques. Another option is to host an event to introduce yourself. However, don’t use this opportunity to sell a property - use this as a chance to make future sellers and buyers feel appreciated. For example, host a charity drive and ask guests to bring a wrapped toy, blankets for the winter, nonperishable food items or a bag of pet food for a local shelter. Encourage your previous clients to share their interaction on your social media platforms or ask them if they would write a short testimonial for your real estate website. Take a photo with the new and old homeowner with the sold sign, for example, post on your business Facebook page and encourage them to share it on their own pages as well. Even if these clients are not in the new area, your show of expertise will help future clients see that you are dedicated and knowledgeable. Content is king (yes, still) and writing a quick post for your Flex website will not only help your SEO efforts it will also make visitors aware that you really mean business. For example, your first post about the new area could be about the services and establishments you found helpful in the area during your own move. This list can be helpful to future new residents and it serves as an opportunity to network with businesses in the area!